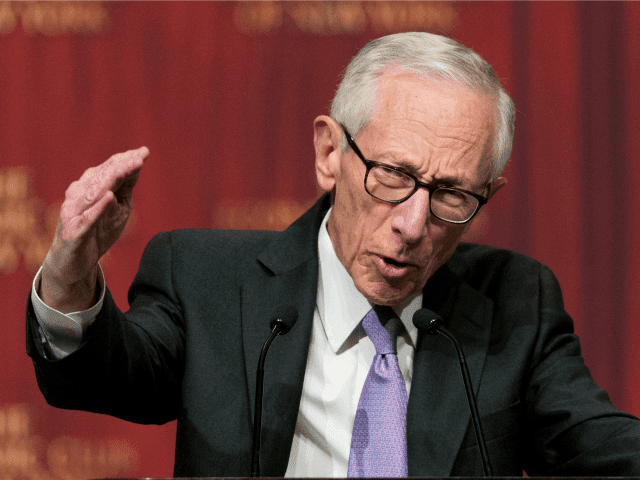 Stanley Fischer (above) is about to depart the Fed. What will it mean for the stock market and economy? I love Alerts like this one. Very, very informative. Subscribe to the EPJ Daily Alert today and, as a bonus, you will receive yesterday's ALERT and its discussion of Fischer. In today's ALERT, you will see coverage of who is likely to succeed Janet Yellen as Federal Reserve chair and what it will mean for the stock market and economy. There are four different ways to subscribe to the EPJ Daily Alert: Click here to learn more.